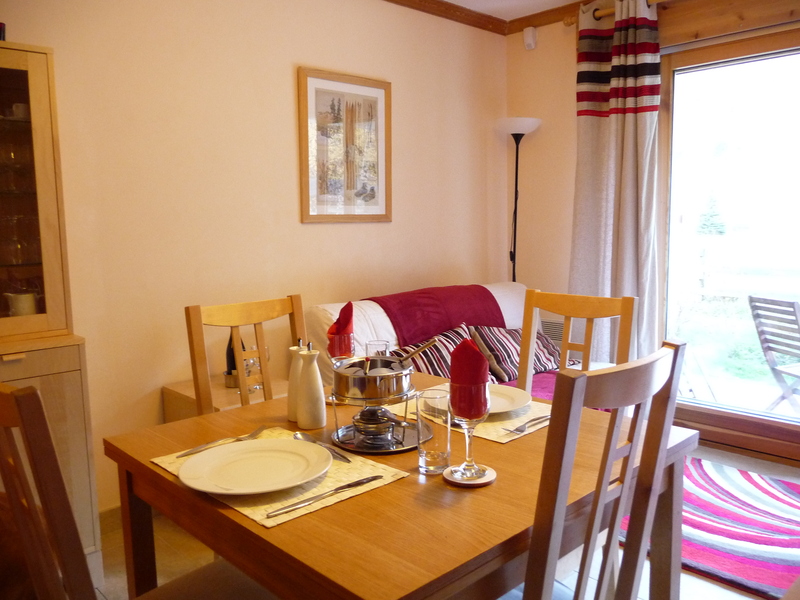 Any 7 nights at Chalet Chamoissiere between 11th and 19th December for a great price of just 550€. 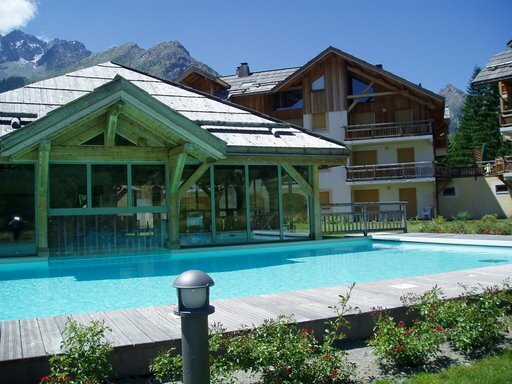 This includes use of the spa facilities, and linen and towels are provided. Alternatively, take a short break for just 100€ per night. Three weeks and counting !! With just three weeks to go before the new season starts, bookings have been coming in thick and fast, and the snow has been doing the same. 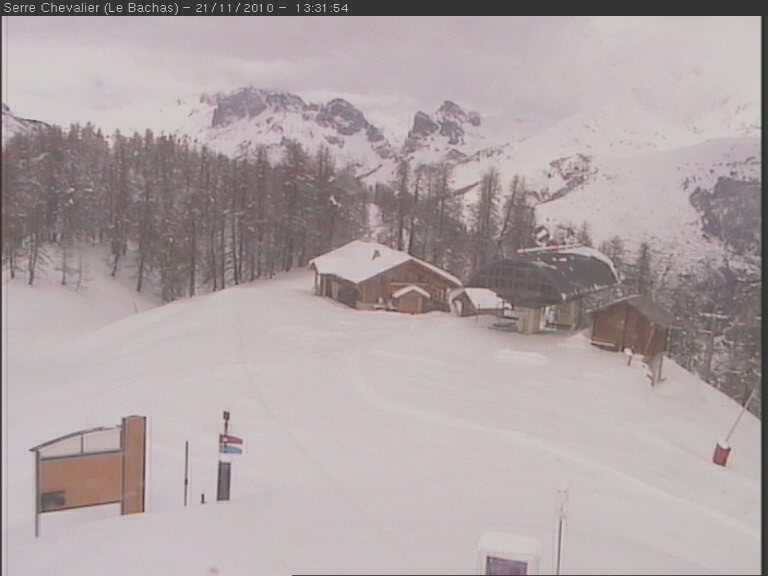 The latest view of the Bachas webcam shows a winter wonderland. We spent a week or so at the apartment recently, redecorating, and freshening things up for the winter. 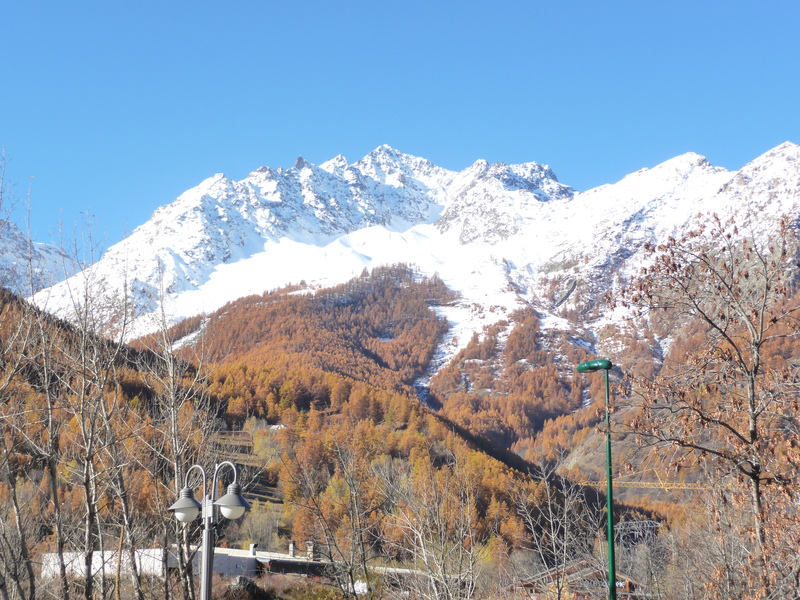 We had good weather for most of the week, although there was also enough snow for a bit of sledging on the Col du Granon. If the signs of the snow is making you itch to get your skis on, we still have availability for the week commencing 12th December. Short breaks or full week welcome . Just click the button below to check prices and availability.